Boarders private label line is for youth, men and women. Our 4-way stretch surf trunks are light weight, fast drying and affordable. The uniqueness of our line is one a kind and sold exclusively at all of our locations. The graphics and illustrations are designed by local artists and hand screen printed by our affiliate company St James. All of our apparel is authentic. Boarders carries the largest selection of hand shaped surfboards in Rockaway Beach with the best prices available. All boards are shaped, glassed and designed on the East Coast. 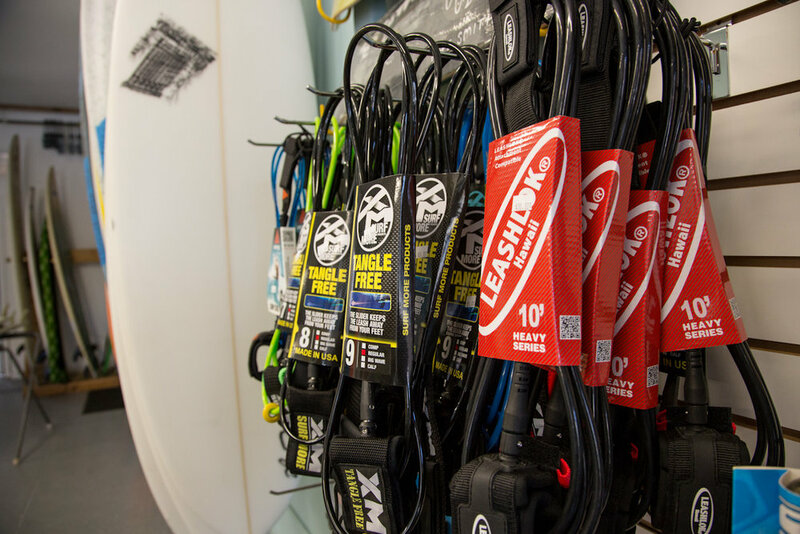 Our boards are carefully researched and tested by our crew so you can feel confident that you are getting the most durable and dependable gear on the market. Custom Boards are also available upon request. 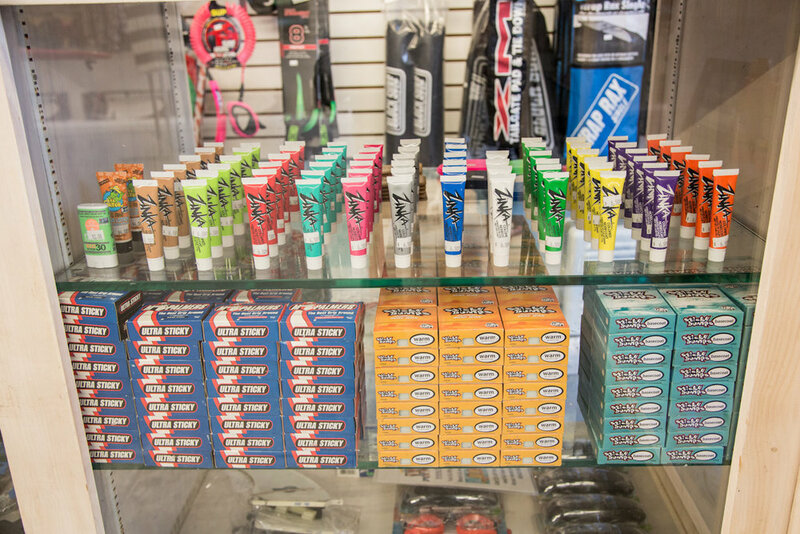 We carry a wide selection of longboards, cruisers, completes and custom boards as well as all the accessories you need.